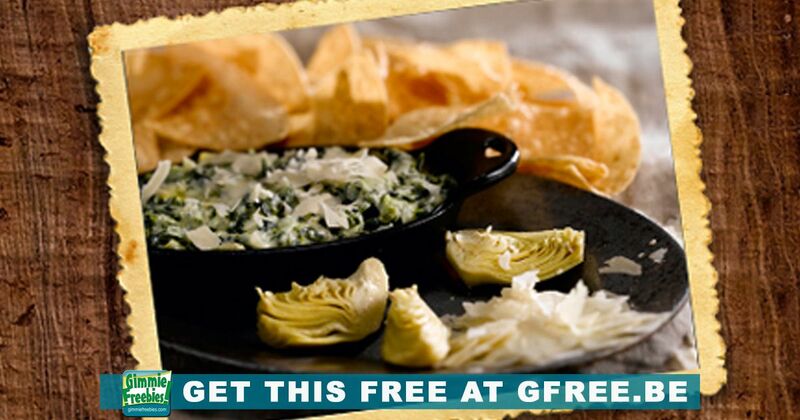 Join the O’Club and get a free appetizer at O’Charley’s just for joining. Then get lots of exclusive deals and coupons throughout the year. And don’t forget, kids eat free everyday, all day, with every purchase of an adult meal. Don't miss our HUGE list of 500+ Free Things on Your Birthday! Treat yourself to birthday gifts in beauty, food, entertainment and fun! We even have a section just for kids! Don't miss our HUGE list of Kids Eat Free offers! Bring the kids and they'll eat free at these restaurants!